As Maxime Bernier prepares to launch his new political party, some of his supporters are clamouring for more debate about immigration levels. Depending on where he decides to draw the line on the issue, it could help him - or hurt him. You can almost hear the sighs of relief on some of the "People's Network" Facebook forums Maxime Bernier set up this week. Many forum participants say they're hungry for a frank conversation about immigration. "Hey, the great thing about Maxime's party is we are at least HAVING a discussion about this, which is totally verboten in literally every other major party!" wrote one participant, in response to a question about whether national identity can coexist with a high volume of immigration. But just what those 'Mad Max' supporters want to see from this new party on immigration policy appears to vary wildly from person to person. And where Bernier chooses to draw that line could have major consequences for him, his new party and the broader political landscape in Canada. "It's a potent issue," said Shachi Kurl, executive director of the Angus Reid Institute. Polling by Kurl's group suggests the Conservatives currently have a political advantage over the Liberals on the issue of asylum seekers. While 30 per cent of respondents to a July survey said they trusted the Liberals most on the issue, 48 per cent said they trusted Conservative Leader Andrew Scheer more. "This is a really powerful issue for them," said Kurl of the Conservatives, "but they have to be careful to be able to continue to walk a line between asking those issues framed around security as opposed to being framed around discrimination." Now, it seems Bernier is prepared to challenge the Conservatives for that vote — and possibly take a tougher line on it than his former party is willing to embrace. The Beauce MP has said he'd like to drop immigration levels back to where they were under the Harper government, citing an average annual figure of 250,000. While he acknowledges Canada was built by immigrants, he also has warned that "more diversity ... will destroy what has made us such a great country." Prime Minister Justin Trudeau's government has pushed immigration levels higher since taking power, with a target of welcoming 340,000 immigrants in 2020. The government's economic advisory council has suggested those numbers ought to be even higher. Late Thursday night, a posting on Bernier's B.C. Facebook group revealed the challenges he may face in attracting supporters he doesn't necessarily want. One account whose avatar featured an old Norse symbol known as the valknut, often associated with white supremacists, posted a "Make Canada Great Again" meme with a picture of Bernier. The same account also posted a screengrab of some of Bernier's tweets about "the cult of diversity" and added the comment "Yes Mr Bernier this cult must be destroyed." Many other users were quick to condemn the post and symbols. "You and your tiki torch people are not welcome here," wrote one. "Already fake accounts are popping up covered in hate symbols," said another. "If this group isn't banning racists flashing swaztikas and Valknuts, this is over before it has started. CBC will eat Bernier [alive]. Ban this idiots Admins before they ruin any shot." A post from Bernier's account also invited users to report hate speech directly to Facebook. Earlier in the day Bernier had emailed the CBC about his policy of removing some comments. "We are removing some comments with hate speech or extremist views when we can catch them," he said. Other people on Bernier's Facebook forums have a wide range of views on the immigration file. One participant, identifying himself as Richard Jacob Carmichael, wrote that he hopes Bernier "goes hard on immigration reform. I also hope he reduces it by 100k, instead of 50k per year." Another, writing under the name Lon Palmer, wrote that the total immigration level should be cut to 50,000 per year and that those immigrants should come solely from Western democracies. Others called for an end to immigration altogether. But many others taking part in the forums reject those calls. "Canada is a country primarily made up of immigrants," wrote one participant under the name Dan Loewen. "We would be nothing like we are (or aspire to be) without immigrants." "We have an aging population and we desperately need skilled workers to live here, pay taxes, and become a part of our country. I would support increasing annual immigration," wrote another. Someone posting under the name Eugene Gourevitch said another forum participant's "rhetoric" on immigration "will only help the corrupt leftist media paint Maxime as a racist." He recommend focusing on issues like supply management, NAFTA and "political correctness" instead. Bernier has insisted he'll stand up for free speech. Recently, he even accused his former party's critic for immigration, Michelle Rempel, of being "immature" for blocking those who criticize her on Twitter. 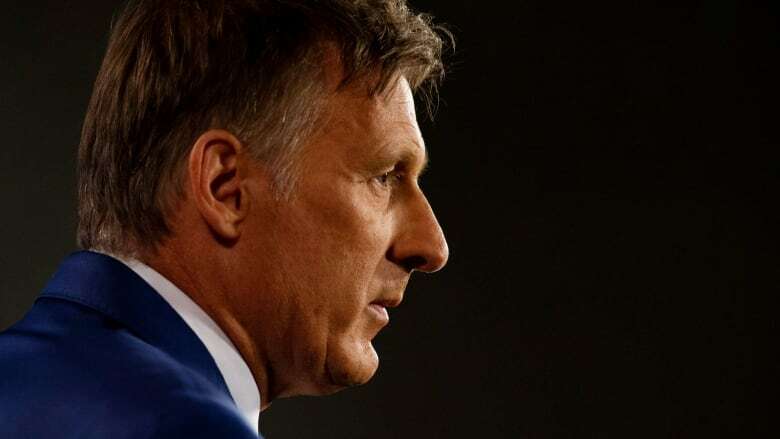 Earlier this week, The Globe and Mail reported that Bernier took a call from the Canadian Nationalist Party, a far-right organization which advocates for low immigration numbers, banning burqas and deporting asylum seekers. The party's leader reportedly asked Bernier to take a more hardline stance on immigration. Bernier reportedly told them he would not change his plans and declined to meet with them. 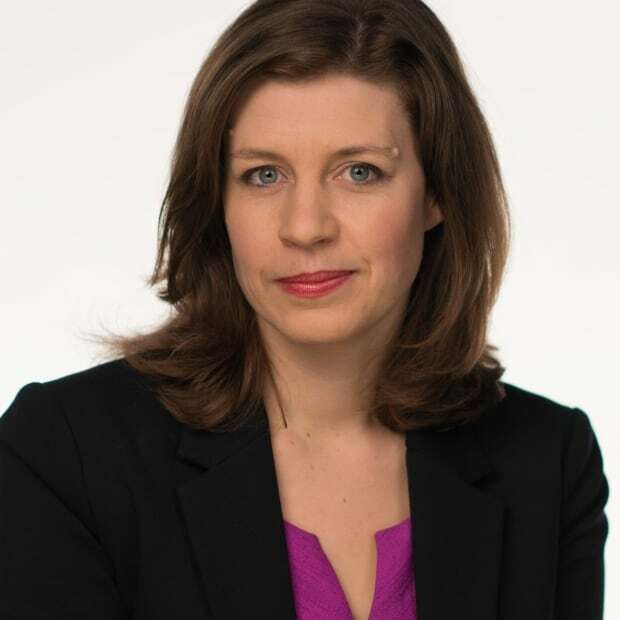 Rachel Curran, former director of policy to Prime Minister Stephen Harper and a senior associate at Harper & Associates, said there are some things she likes about what Bernier is doing by opening up a discussion about immigration levels and the process Canada uses to decide who gets in. But she also offers a caution. "It's so easy to cross into dangerous territory here," she said. A fact-based discussion can work well, she said, but problems can erupt when discussions become emotional or divisive. There are two good reasons why a Canadian political party should shun hardline anti-immigration positions, she said. It would cripple the party politically in important urban swing ridings where many new arrivals to Canada live now — and those views don't really reflect where most Canadians voters see themselves these days. "It's just a losing strategy for any national political party to have an anti-immigrant posture, or be seen to have some kind of anti-immigrant sentiment."